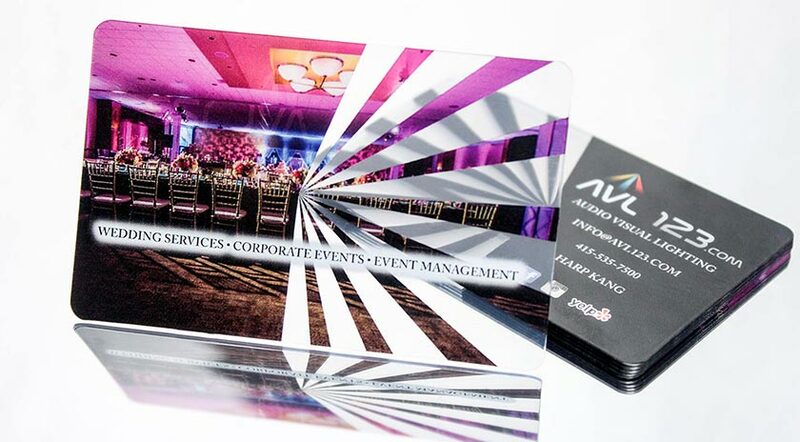 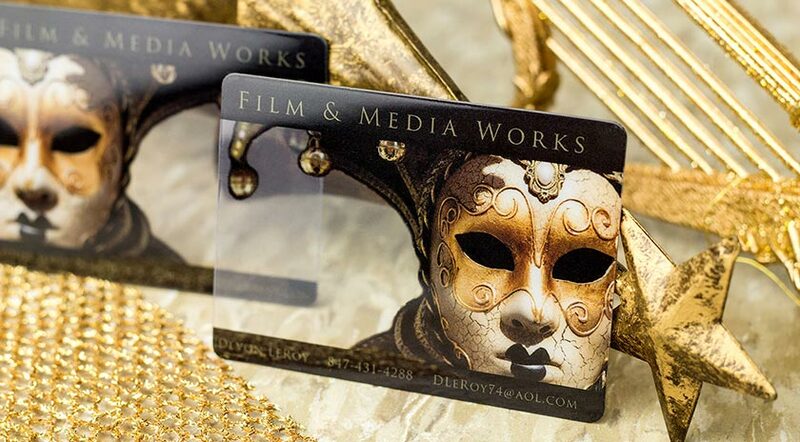 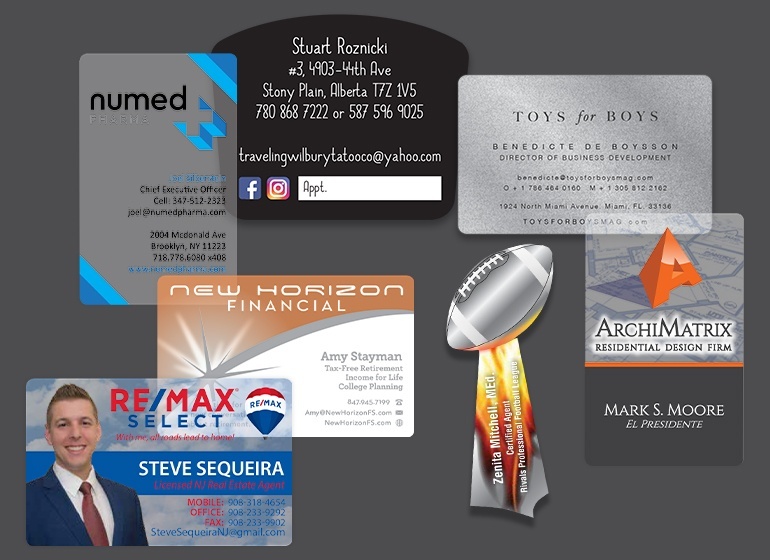 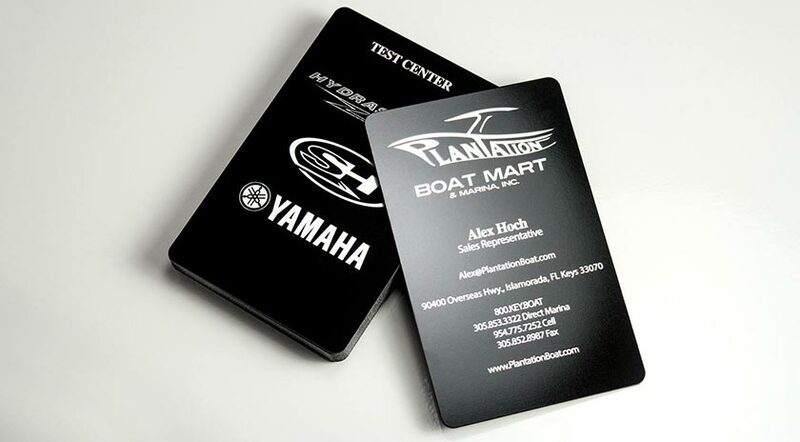 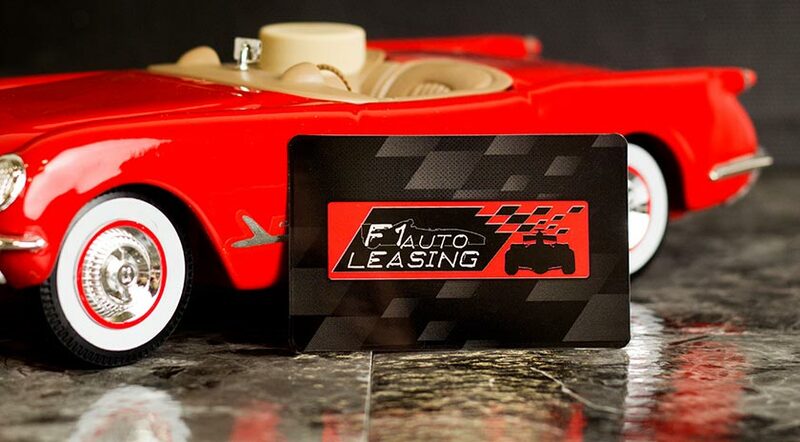 Custom Business Card Design by Plastic Printers, Inc.
We design business cards for professionals all around the world who want to stand out from the crowd. 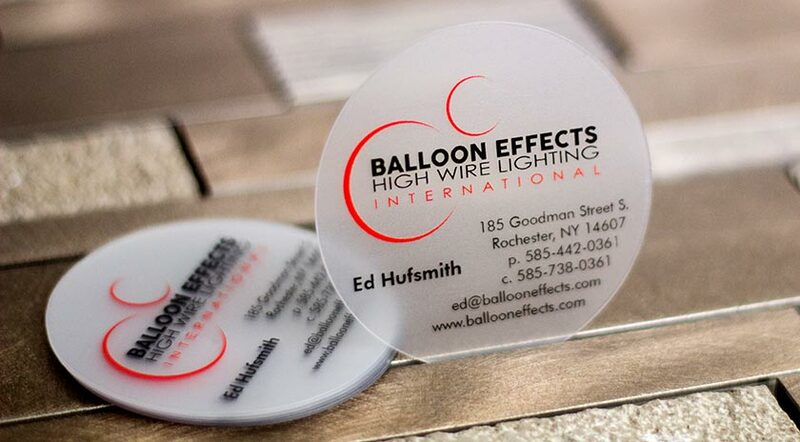 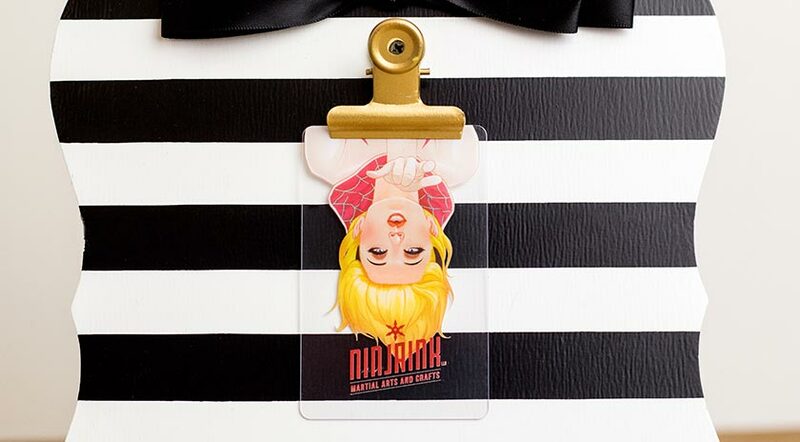 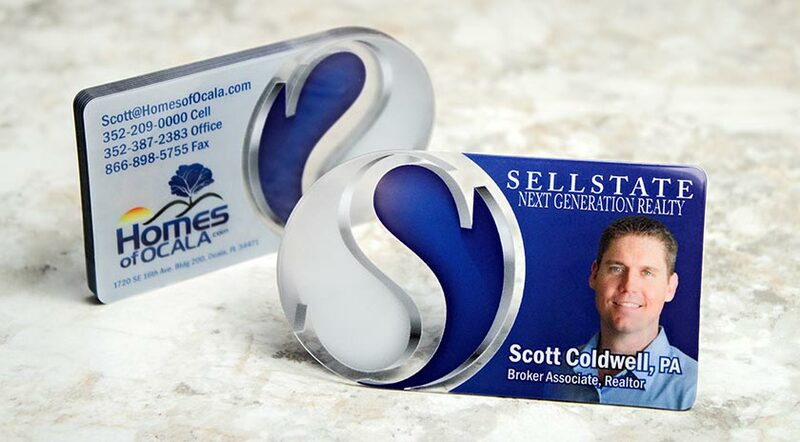 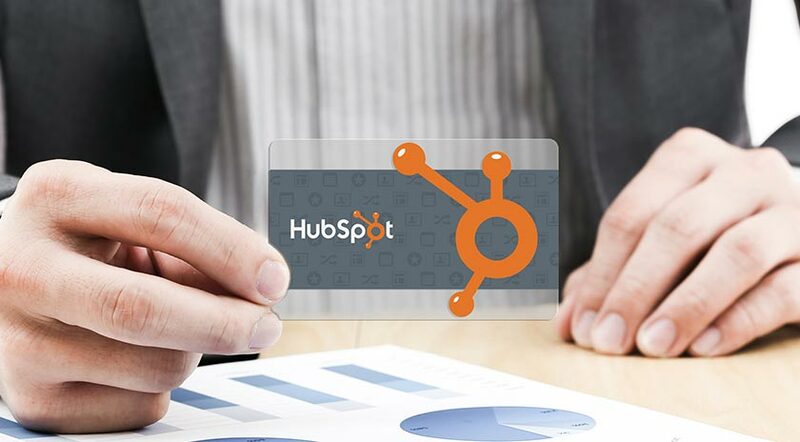 Let’s talk about creating a custom business card today. 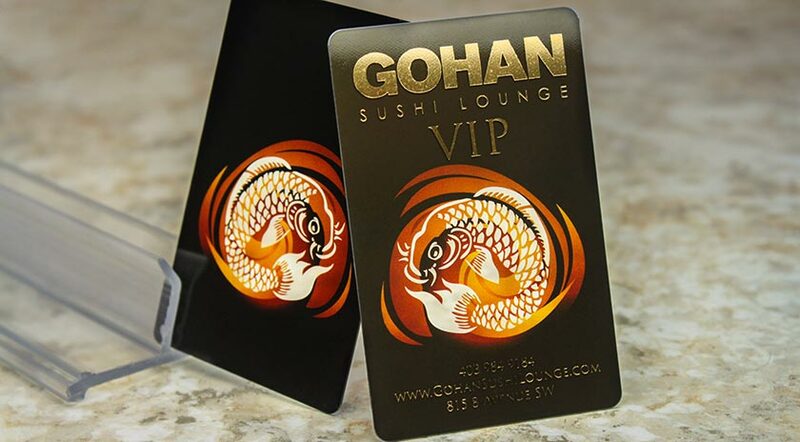 WOW-Factor! 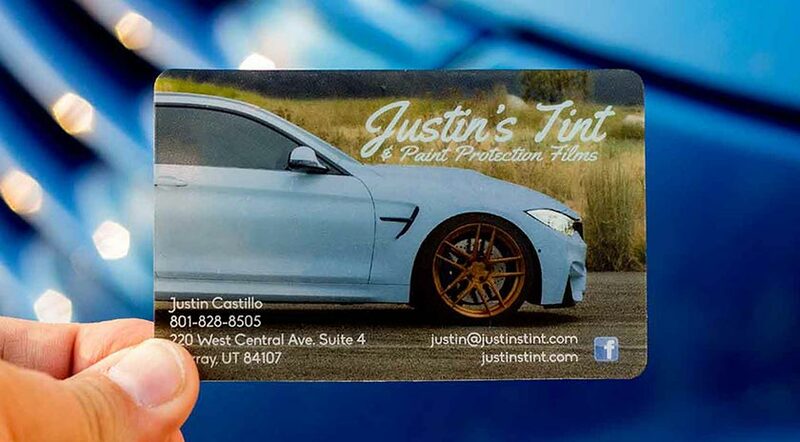 Car is clear to show tints. 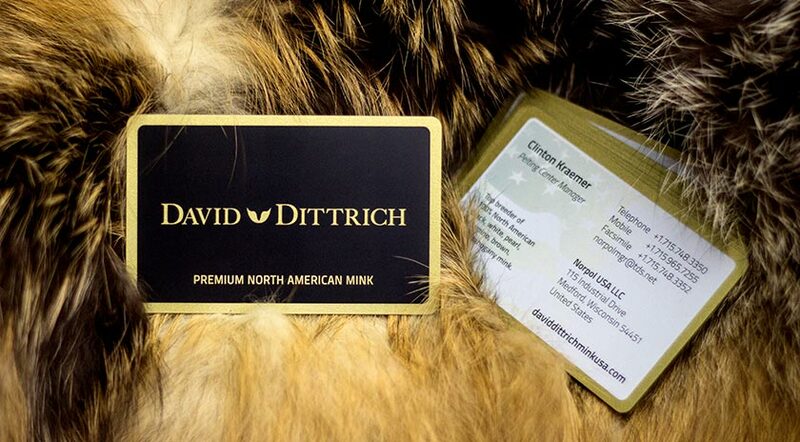 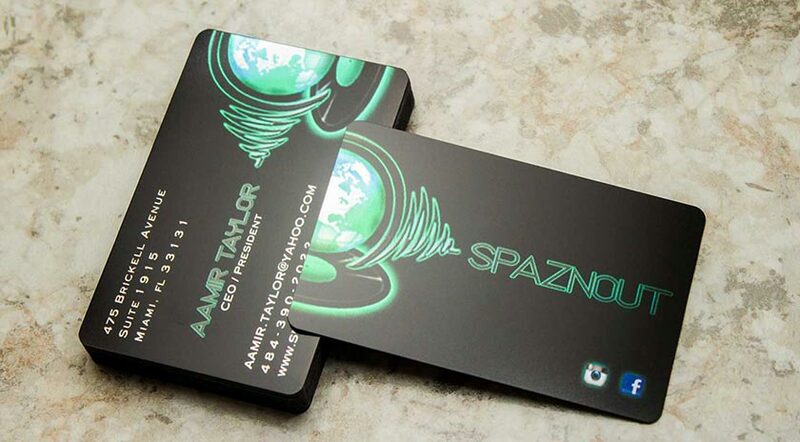 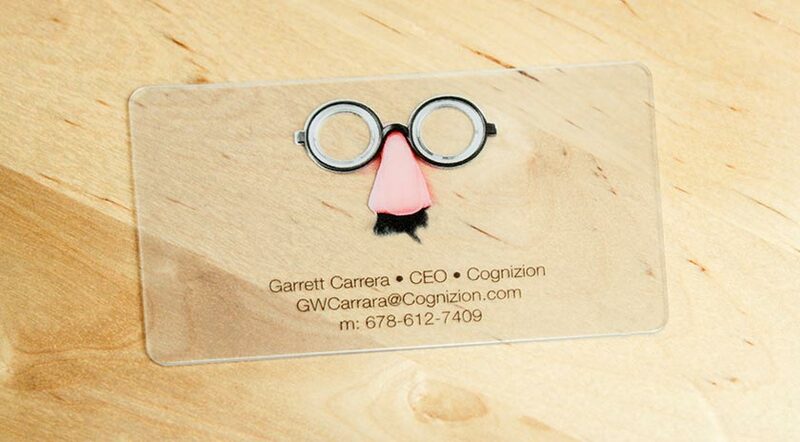 A business card design that reflects your brand. 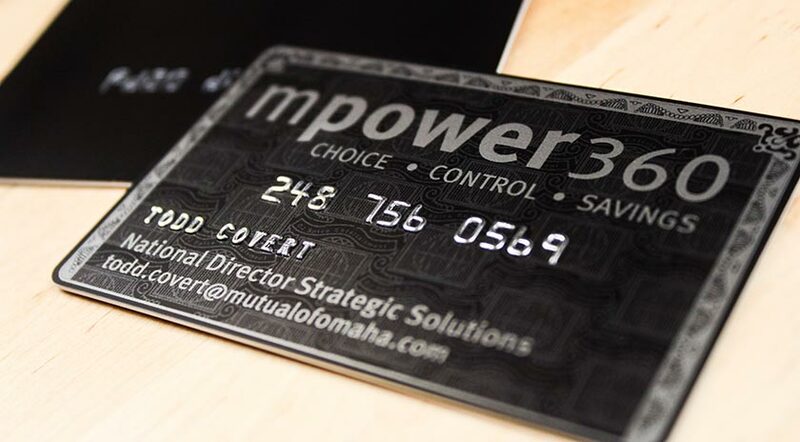 The card is a direct reflection of the quality of our business as reliable, credible and trustworthy. 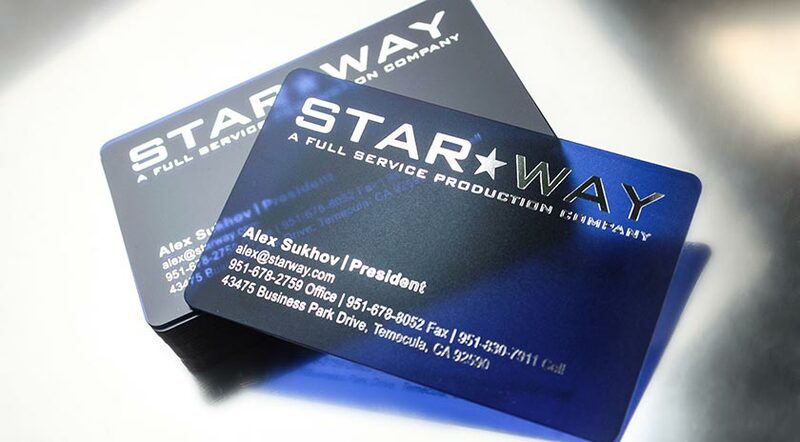 People literally say, "Wow. 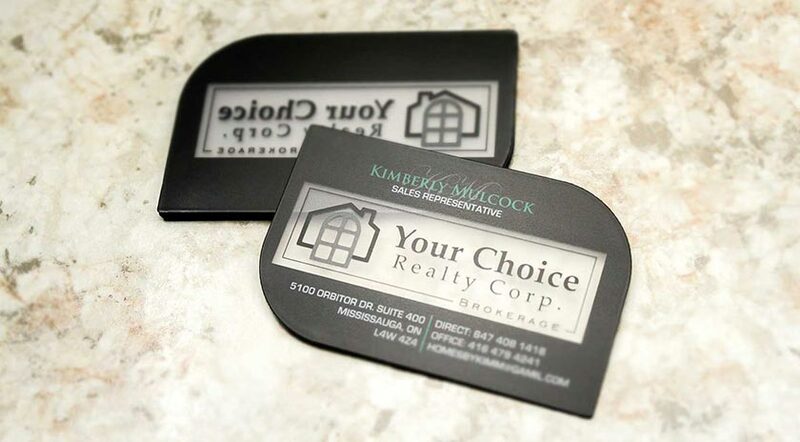 You don’t throw THIS away" when we hand them out. 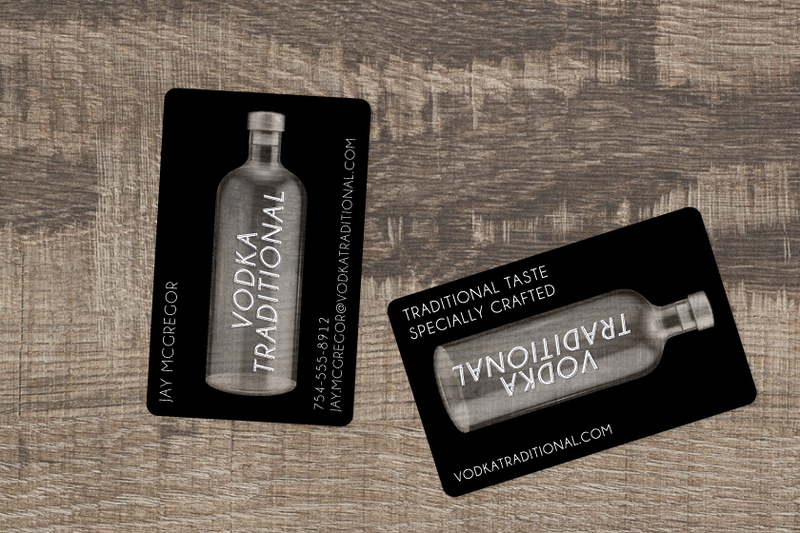 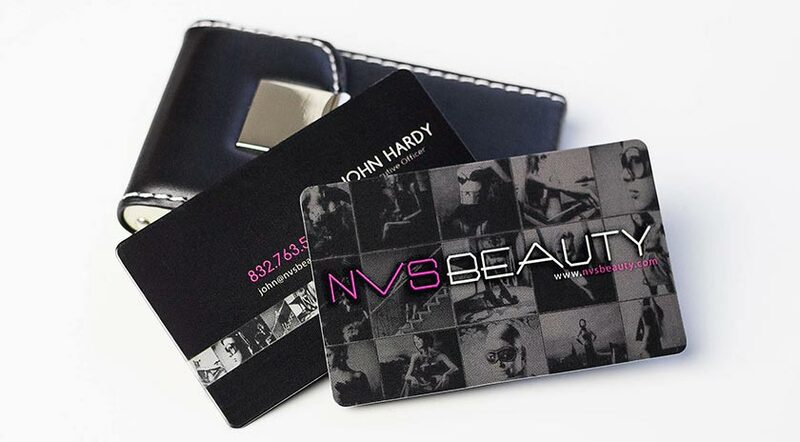 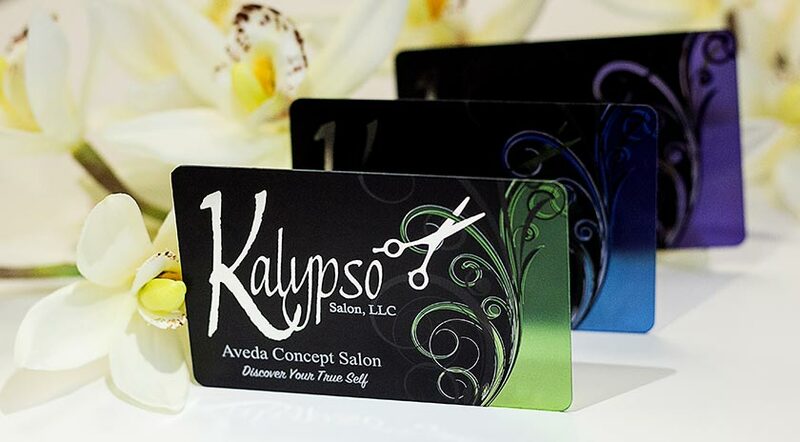 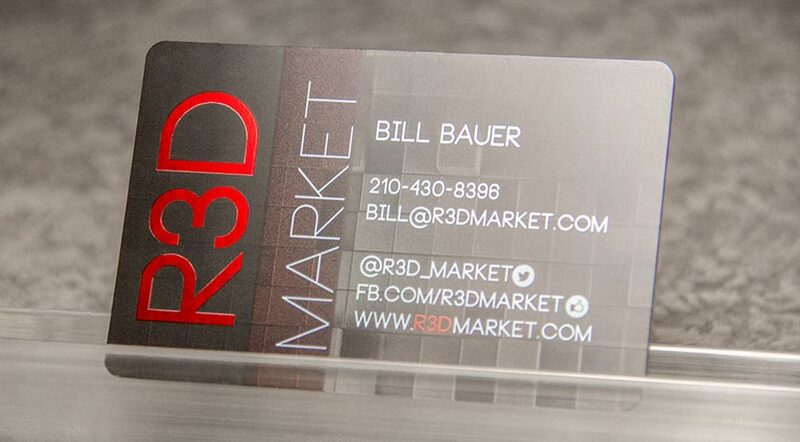 Let’s get started on your custom business card design.